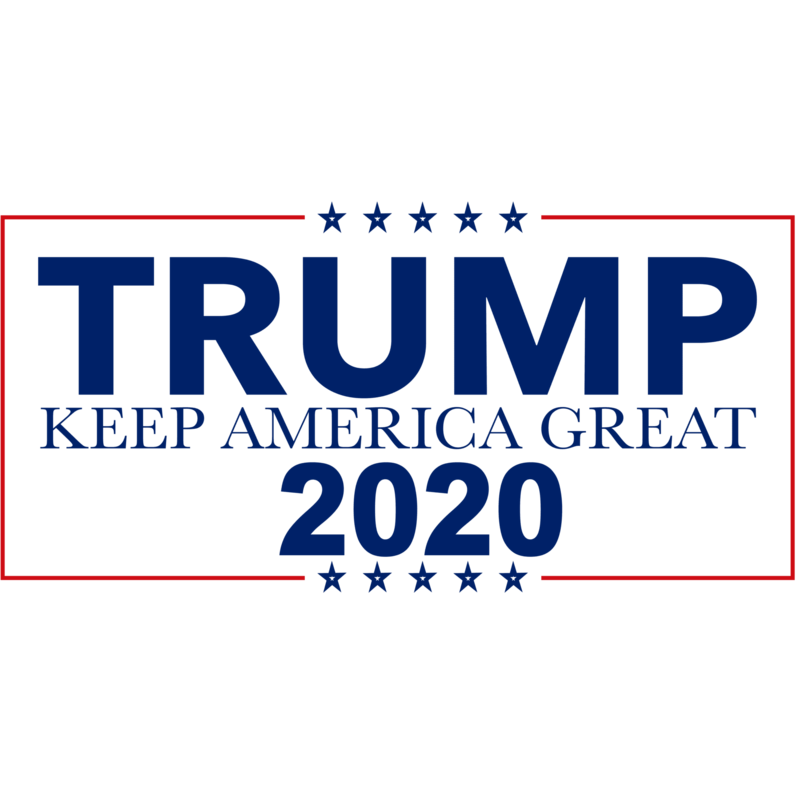 Order Your Trump Merchandise At The Trump 2020 Online Store Today. Since Donald Trump’s Presidential Run in 2016, the red MAGA hat has been omnipresent with the Trump Movement and Trump fans wear the Make America Great Again hat with pride. Indeed anti-globalist worldwide wear the infamous Trump Hats to show their support for nationalism. Liberals oppose the hats vehemently and it threatens their power and control. Our Executive Trump Hats are made in America and can be delivered to your door within 3 days.